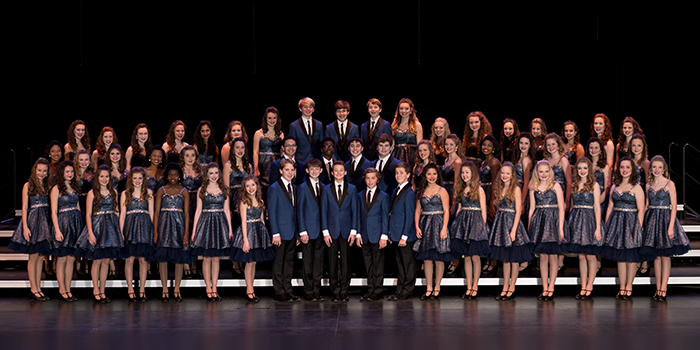 Jackson Academy’s show choirs began their competition season Friday and Saturday on a high note. 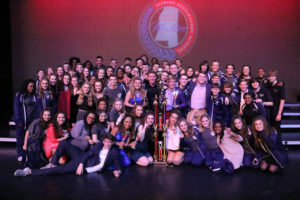 JA’s Middle School and Upper School groups delivered impressive performances that yielded enthusiastic applause, accolades, and the judges’ top award for Encore at Jackson Prep’s Show Choir Masters Competition. Showtime earned first runner up in the Large Division for middle school show choirs. 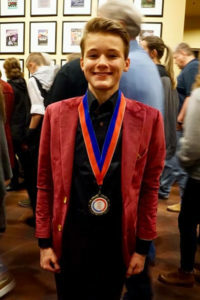 Cannon Bosarge won first place in the middle school solo competition. Showtime is under the direction of Amy Arinder with Megan Rowan as accompanist. The group’s program is choreographed by Kevin Chase and Nick Quamme. Encore captured first place in the Large Division for upper school show choirs. Then the group “swept” the competition in finals, meaning the show choir won every category, taking home Best Vocals , Best Visuals, Best Show Design, and Best Costumes . To end the evening, in overall competition among all divisions, Encore was named Grand Champion. 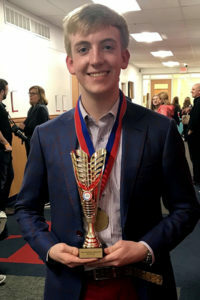 Latham Nance earned first place in the high school solo competition. Encore is under the direction of Katie Shores, with accompanist Nancy Cheney, and choreography by Kevin Chase and Nick Quamme. 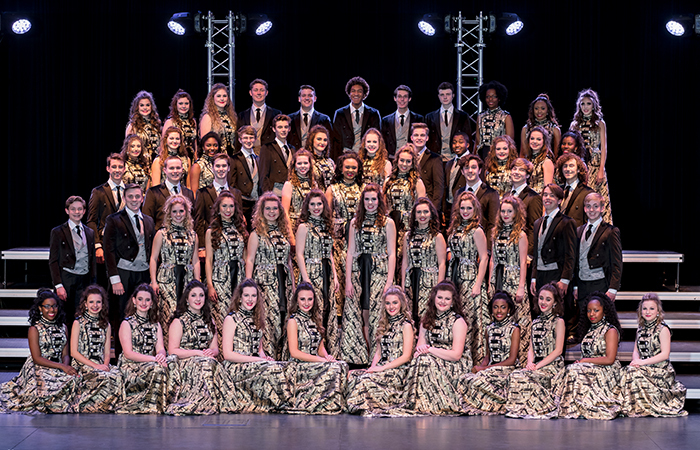 To see Encore and Showtime, as well as many other impressive show choirs from our state, come to JA for the Jackson Academy Showchoir Invitational this weekend. Click this link for the weekend schedule that begins Friday, February 2.